The Color of Life | Cara Meredith | Audiobook Download - Christian audiobooks. Try us free. When a white woman from the suburbs marries the black son of prominent civil rights activist James Meredith, her world, and later the lives of her mixed-race sons, is changed forever. 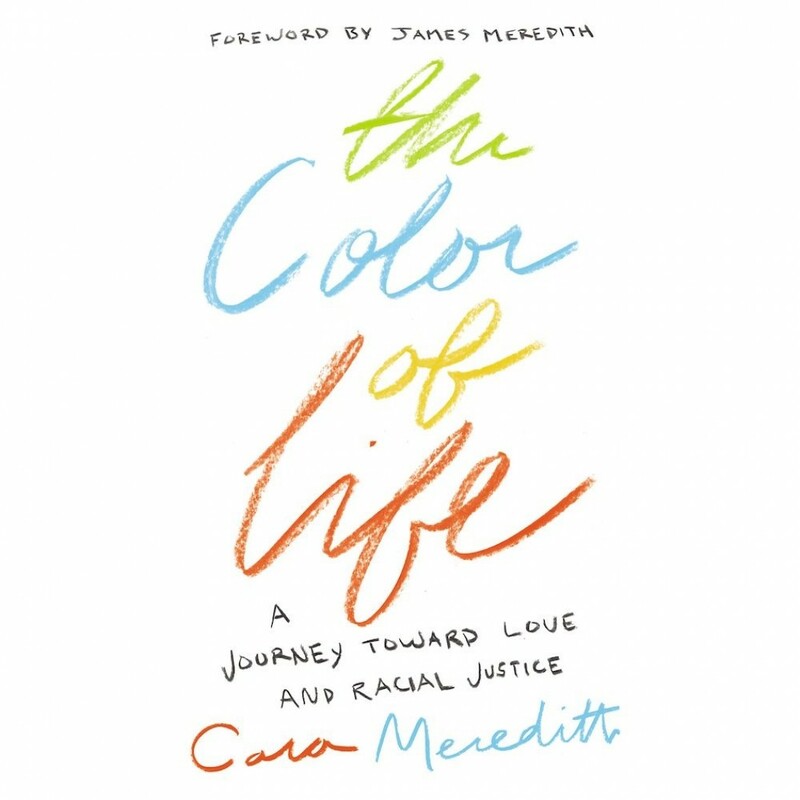 Caraâ€™s journey into issues of racial healing and justice is a story of love, history, faith, and learning to see and celebrate the beauty of everyone.